As all too many individuals know, finding the right job can at times seem like searching for a needle in a haystack. Despite the best plans possible, the search turns into a frustrating experience. As a result, one oftentimes ends up either not finding work or taking a job that was not their first choice. If you’ve found your job search to be less than triumphant, is it because you are looking in all the wrong places? Or, could it be that your interviewing skills need some sharpening? No matter the cause of your job angst, don’t throw in the towel. By reviewing your approach, you’re likely to come up with what is holding you back. To start, make sure your job search is leading you in all the right directions. Whether searching on a local or national scale, know current market conditions. One of the ways to go about that is by going online and reviewing the average salaries in various metro areas. This gives you a much better idea of not only where the jobs may be, but your approximate worth is to a company. You also need to decide if taking a job far from home is worth it over time. · Getting adjusted to different cultures etc. By knowing what you are and are not willing to accept, you are better prepared to make a decision. If you think all companies or job recruiters focus only on your resume, think again. Note that appearance and personality are keys in increasing or decreasing your chances. · Be attentive – It may sound like a no-brainier, but some interviewees don’t focus at interviews. As a result, they disqualify themselves from more consideration. Even if you’re not thrilled with what the interviewer has to say, appear as if you are. · Be informed – Not much looks worse than going into an interview unprepared. Of most importance, this involves having little or no idea about what the company does. In today’s digital information age, most companies have websites. As such, there is oftentimes an “about us” section on there. You should not only review that ahead of time, but also look at their company’s hierarchy etc. · Be thankful – Last, always take time to thank your interviewer for seeing you. 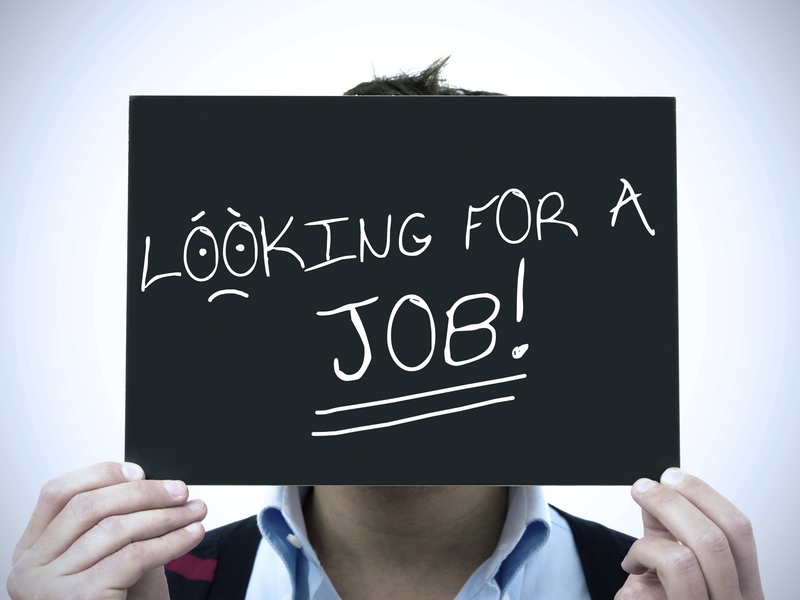 Keep in mind that companies oftentimes get hundreds of applicants for a single job. As a result, they have to go through the resumes with care, sorting out the best ones for interviews. By showing your appreciation, some employers will keep you in the pipeline. When you put your mind to it, you can get the job you want nine out of 10 times. In doing so, you can end up working for a great company and an even better boss. Put aside some time today to reassess where your job search is taking you.